I am very luck to be able to travel all over southern Africa with my job, but this often means I have to take quite a lot of equipment along so I can get my various jobs done. I have often found that when I have a lot of equipment on me, the temptation is always to try and make the most of all of it. This inevitably leads to a lot of fussing over gear at the expense of capturing your scene well. 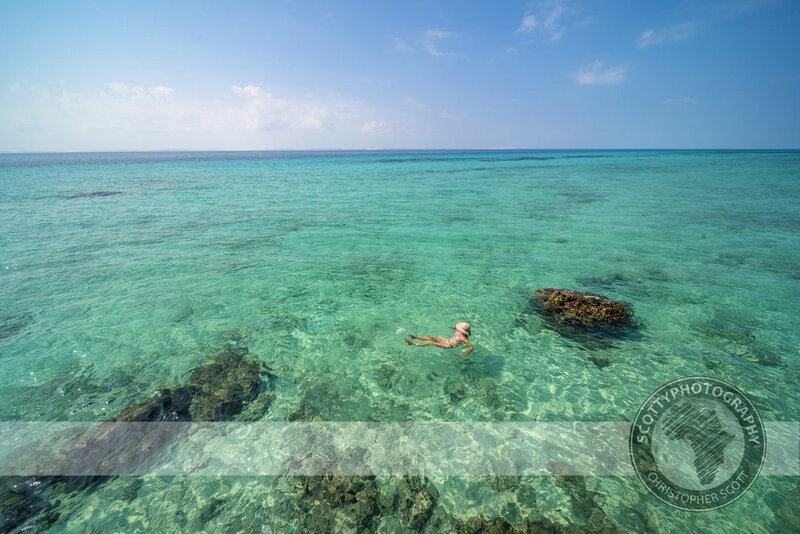 So on a recent editorial assignment to Santa Carolina Island, better known as Paradise Island in Mozambiques’ Bazaruto Archipelago, I decided to keep things simple and only use one lens. And wow what a difference that made to my modus operande! Not having any other gear with me forced me to really concentrate on the scene in front of me, how to approach it, compose it and capture it in a way that will do it justice. 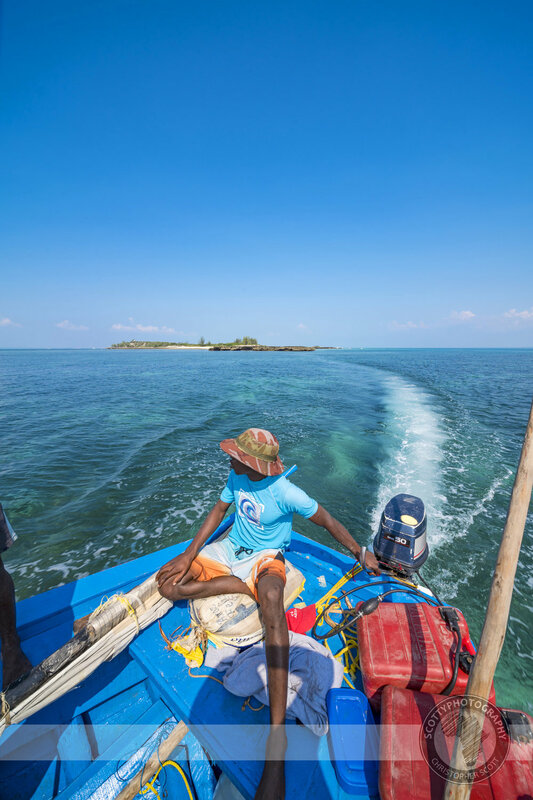 Paradise Island is a true “rock Island" and is enveloped by some of the most pristine blue ocean one could wish for and this sense of timeless beauty is only further accentuated when you sail up to Paradise in a locally made dhow. It is almost too picture card perfect! 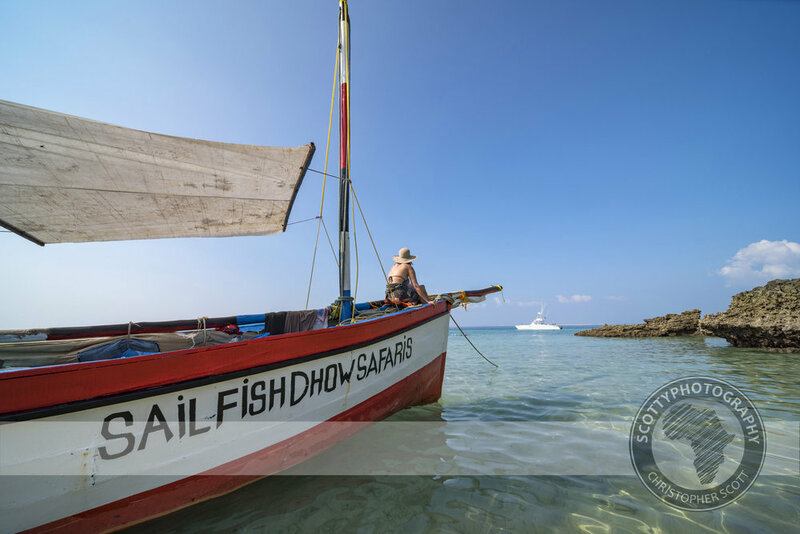 Visiting Paradise Island by dhow is a very popular with the areas tourists so naturally I had to focus on this, check out some of the results below. 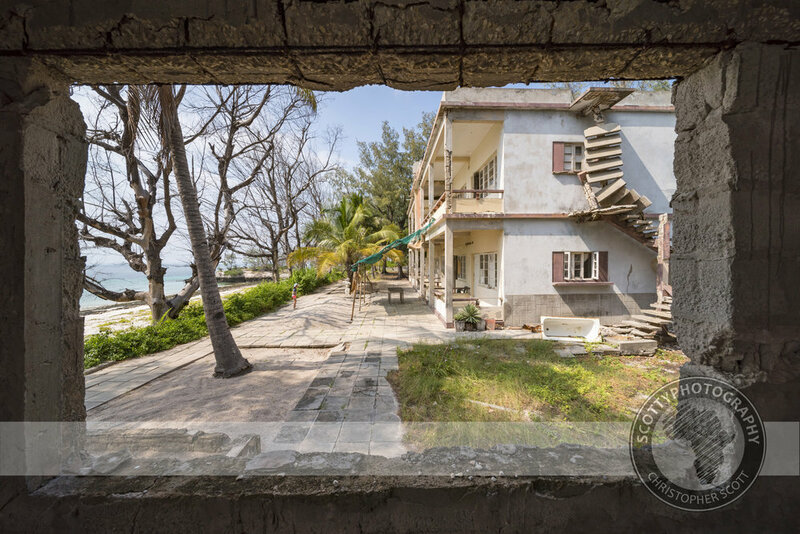 A visit to the Island wouldn’t be complete without a walk around the crumbling colonial-era hotel on the East flank of the Island. Once the pinnacle of colonial style luxury the hotel was abandoned in 1973 and has since been slowly reclaimed by the islands’ vegetation. Needless to say it is a visual paradise which vividly juxtaposes mans’ historic presence on the island. So, onto the technical stuff; I was using a Venus Laowa 12mm f2.8 lens which is fully manual on a Nikon d750, and it was a match made in camera-dork heaven! The lens is small but well built but most importantly sharp as anything at all apertures and with very minimal distortion, not a barrel curve in sight! Despite having manual focus and a manual aperture ring the lens is very easy to use, which allowed me to keep the focus on creating great images. So if you are like me and have lots of equipment, albeit to do lots of different jobs, do yourself a favour and every so often pick one of them and tackle a subject with just one lens, you will be surprised what you can achieve with minimal equipment and maximum focus!